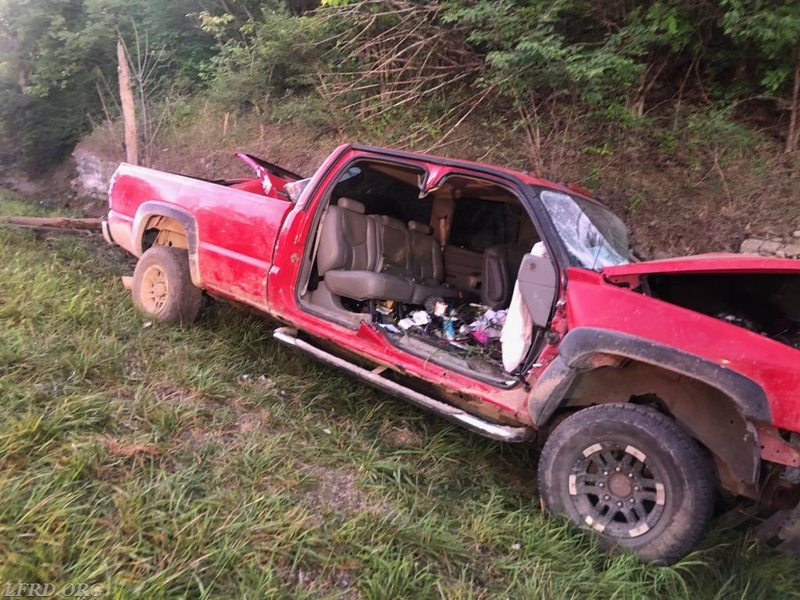 On 8-05-18 at 05:44 La Grange Fire and Rescue, Oldham County County EMS and Oldham County Police were dispatched to a single vehicle injury accident on I-71 Southbound at mile marker 22. Police arrived on scene and reported single vehicle in to the rock wall, advised fire department that this will be a rescue. 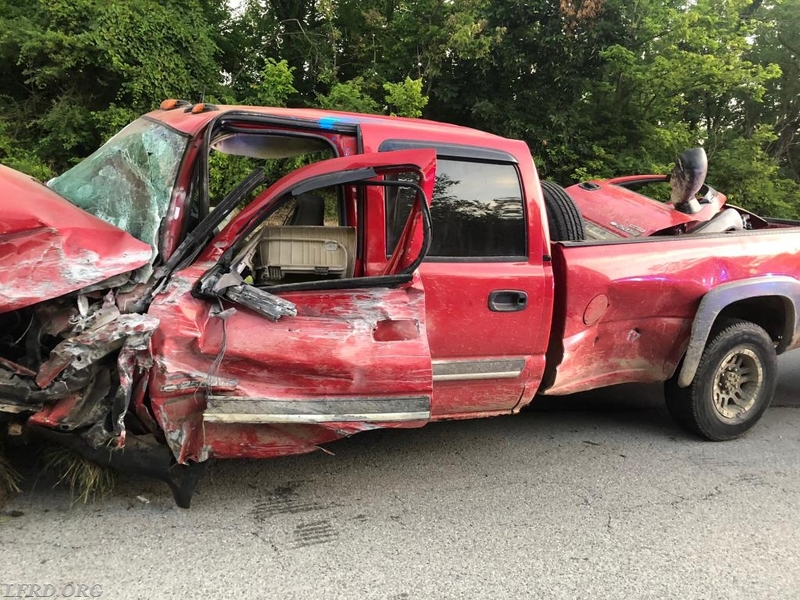 Engine 4534 arrived on scene and began to stabilize the vehicle while assessing the patient and their injuries. Forestry unit 4571, Tanker 4562, and Utility truck 4591 arrived on scene to assist with manpower. 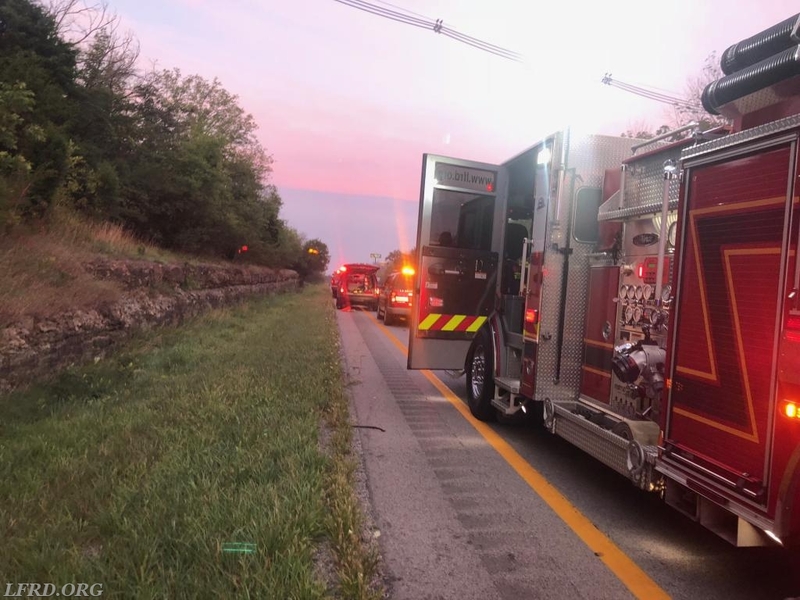 Command of the scene determined it was necessary to shut I-71 Southbound down at mile marker 22 due to the location and the nature of the call. 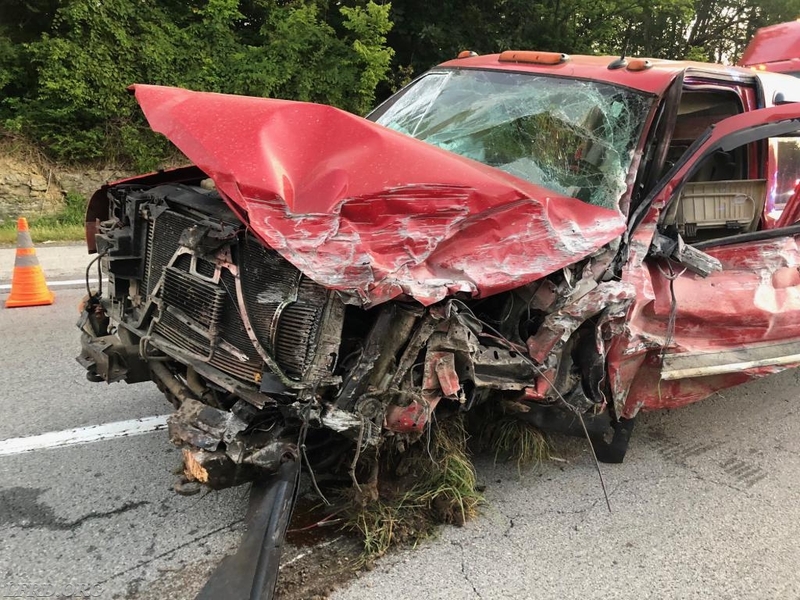 I-71 was shut down for approximately 45 minutes, while the driver was extricated from the vehicle and was transported to an area trauma center.